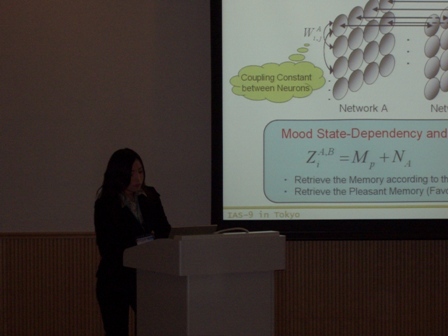 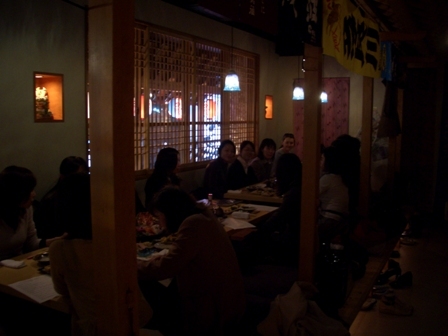 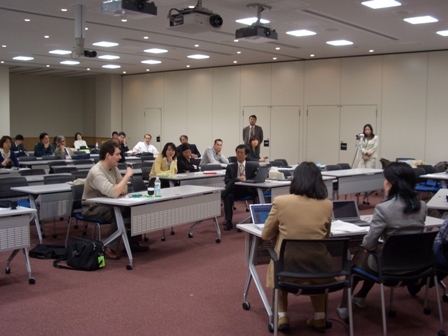 The 9th International Conference on Intelligent Autonomous Systems (IAS-9) was held from March 7 to 9, 2006 in Kashiwa New Campus, The University of Tokyo, Kashiwa, JAPAN, sponsored by IAS, RSJ, RACE, and The University of Tokyo. 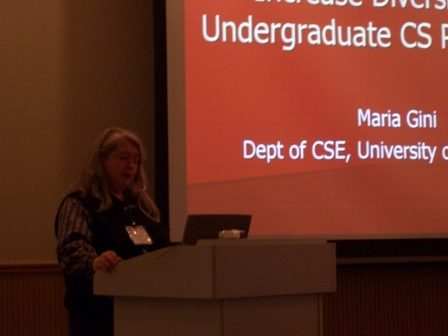 During the conference, the organized session 'Women in Robotics, Human Science and Technology' was held on March 7 and 8, both in the afternoon. 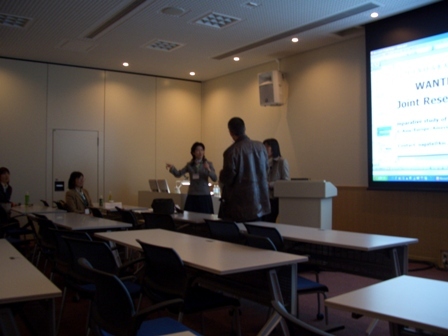 The panel discussion 'Women in Robotics, Human Science and Society' was held in the morning of March 8.